By night, I’m a personal-style blogger, but by day, I’m a social media strategist for a publicity group that works with publishers and authors. I get to work with amazing coworkers and authors all day long and use my love of books and reading on a daily basis, and I feel so blessed to be able to do so. Inevitably, I end up reading many books throughout the year (both client and non-client books), and by the time 2013 ends, I’ll end up having read 40 books this year. 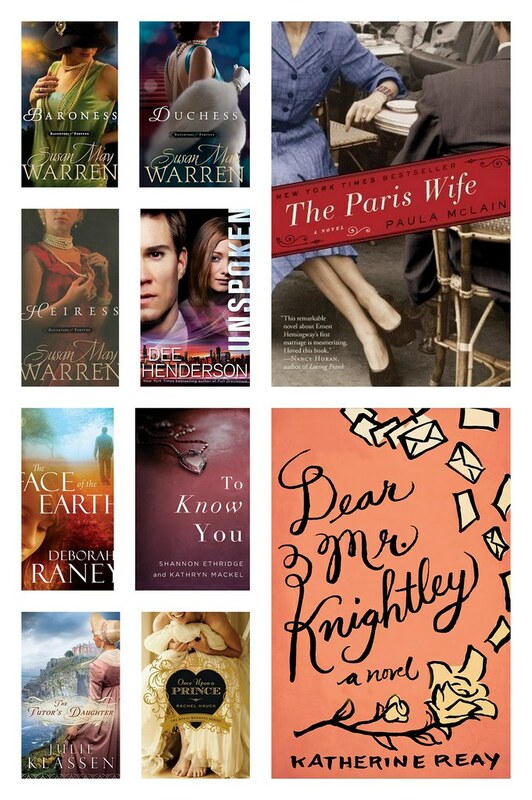 I rounded up my favorite ten books I’ve read this year, and I think you should read them too! I’ve included the Goodreads links to all the books so you can learn more about them (and you should friend me on Goodreads while you’re at it!). If you end up reading one of these books, let me know what you think!